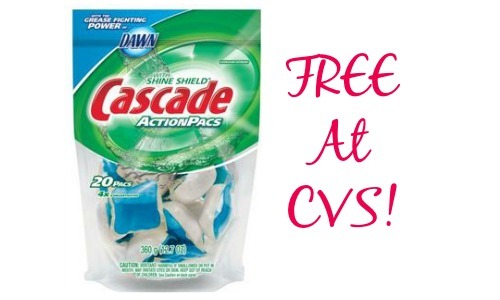 This week at CVS a 20 count bag of Cascade Action Pacs will be on sale for $4.99. Even better, there is a Mail-in Rebate available for Cascade Actions Pacs that makes them FREE! To receive a $5 prepaid card by mail, you must mail in the rebate form, original UPC from the package, and original dated sales receipt with store name and product purchase price circled. 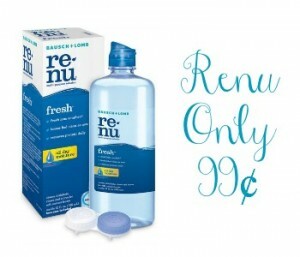 Makes it FREE with a 56¢ moneymaker! 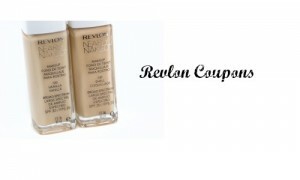 The rebate is valid through 12/31.